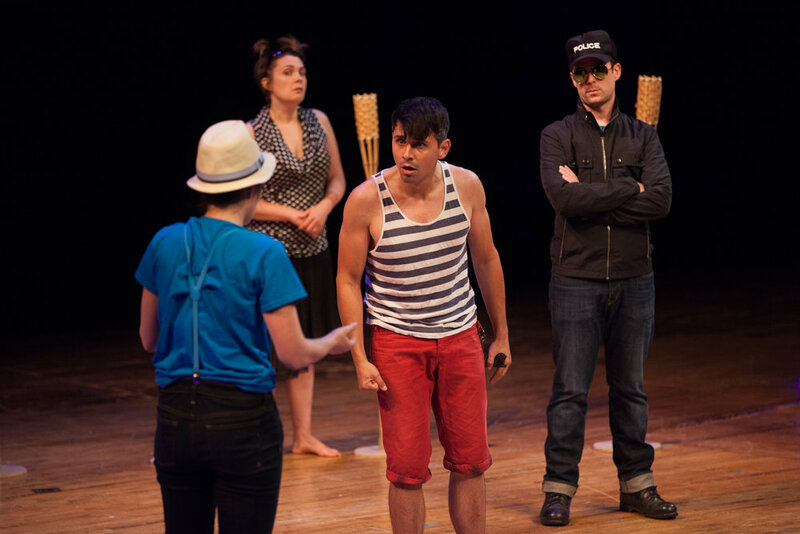 Performed as part of the 2014 MN Fringe Festival, these critically acclaimed dual adaptations offer two takes on Shakespeare's classic. 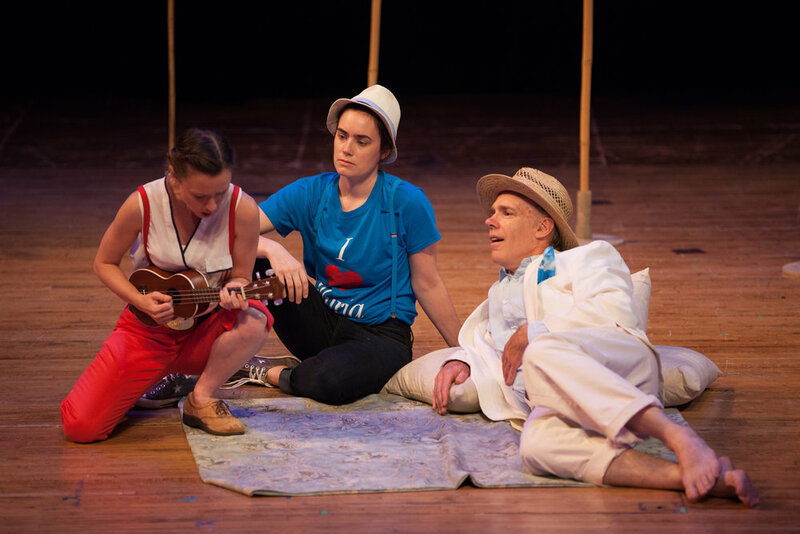 Twelfth Night follows storm-tossed Viola in her adventure of love lost, love thwarted, and love found again. 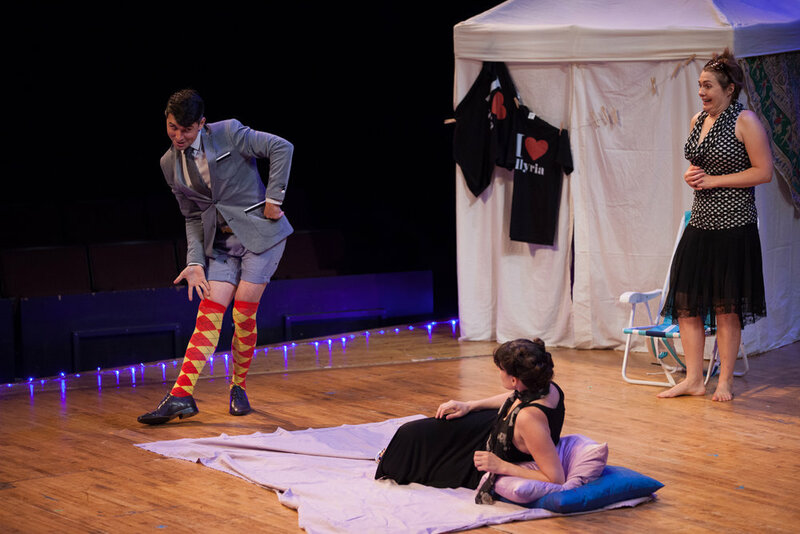 What You Will tells the same story from the perspective, shenanigans and heartbreak of Malvolio and Sir Toby's gang. This is the 'other' story, which sheds new light on Shakespeare's unsung players.